Apparently we are going to be able to go to 450 in all skills, and underworld trading missions at the higher levels will also drop schematics for orange fashion items. I went from “yay” to “crap” in about 4 seconds. 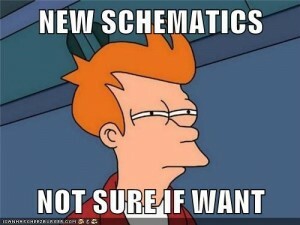 Do you know how flipping hard it is to track down every flipping schematic? Ugh. Facepalm time. 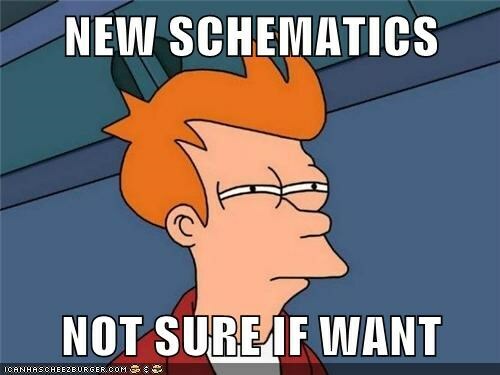 I was so psyched when the aforementioned grind was over after I got the last missing schematic a few months ago. Now, back on the completionist treadmill. Yes, we totally needed more boring brown consular robes, right? Not sure you’re going to want these either. The only one I’ve gotten (which I have not been trying hard) was for gloves. And while marked as Heavy Armor had a more Medium Armor look to me. Plus the new green & blue schematics in the Heavy Armor category on the PTS look more “cloth-like” than Armor IMO. Not been impressed w/ the new schematics from what I’ve seen. Which again admittedly is not much.